Siblings Rowan, Kordi and Zander are on the hunt for space junk in their starship StarScavenger, and..
Amuse the Jawas and keep them busy on desert planet Tatooine! Play out LEGO® Star Wars adventur.. The Empire must be stopped and the The Ghost microfighter has just what it takes. Lead a micro-..
We proudly present the Ultimate Collector Series LEGO® Star Wars TIE Fighter. Presenting the Ult.. Emulate the iconic sky battles with the amazing TIE Striker. With large adjustable wings, minif..
Battle the Rebels with the tough TIE Striker Microfighter! Join the battle with this TIE Strike..
You can depict in miniature LEGO® Star Wars adventures with this U-Wing Microfighter, featuring fold..
Construct the ultimate LEGO® Snowspeeder! Collect a true Star Wars classic: the T-47 Snowspeede..
Venator Class Republic Attack Cruiser (Mini) LEGO Star Wars 30053 MINI Venator Class Republic At.. 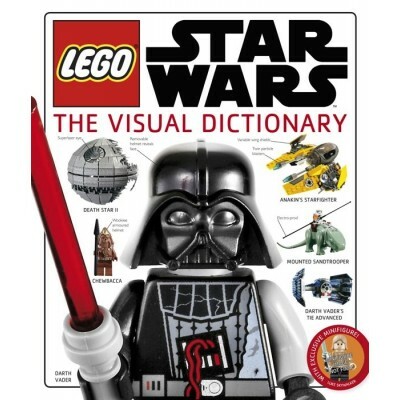 Discover everything you need to know about Star Wars LEGO. 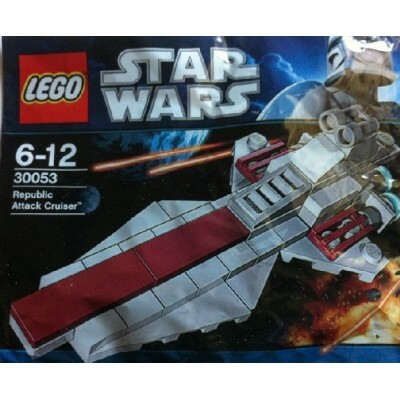 If your child loves Star Wars LEGO, t..
Lead the fleet with the X-Wing Starfighter! Join the Rebel attack with the LEGO® Star Wars..
Construct the ultimate long-range Rebel starfighter! Own part of Star Wars history with the LEG..
Yoda’s Jedi Starfighter is a classic ship you can add to your LEGO® Star Wars collection. The d.. Learn the art of the Jedi with Luke at Yoda’s Dagobah hideout! Reenact an iconic LEGO® Star Wars..